Making smiles wider and brighter across Utah for over 40 years. Welcome to Arbuckle Dental, conveniently located in the heart of Davis County. Here, our team knows that dental health is not just about white smiles: it’s about having strong teeth and healthy gums. It’s about prolonging the simple joy of eating delicious things! Our mission is to help our patients accomplish these goals in a painless, compassionate, and efficient way. Kevin graduated from Viewmont High School in Bountiful, Utah, in 1984. He attended BYU and Weber State University for his undergraduate studies and graduated in 1996 from The Medical College of Virginia Dental School. Kevin is a past president of the South Davis Dental Society and is a current member of the American and Utah Dental Associations. He enjoys seeing his patients' self-confidence increase as their smiles improve. In his spare time, he enjoys hunting, fishing and snow skiing. He enjoys spending time with his wife, two sons and two married daughters. He recently became the proud grandfather of a little girl. Jeff graduated from Viewmont High School in 1991 and later attended Weber State University for his undergraduate degree. In 2002, he graduated from the Medical College of Virginia Dental School and is now a member of the American and Utah Dental Associations. 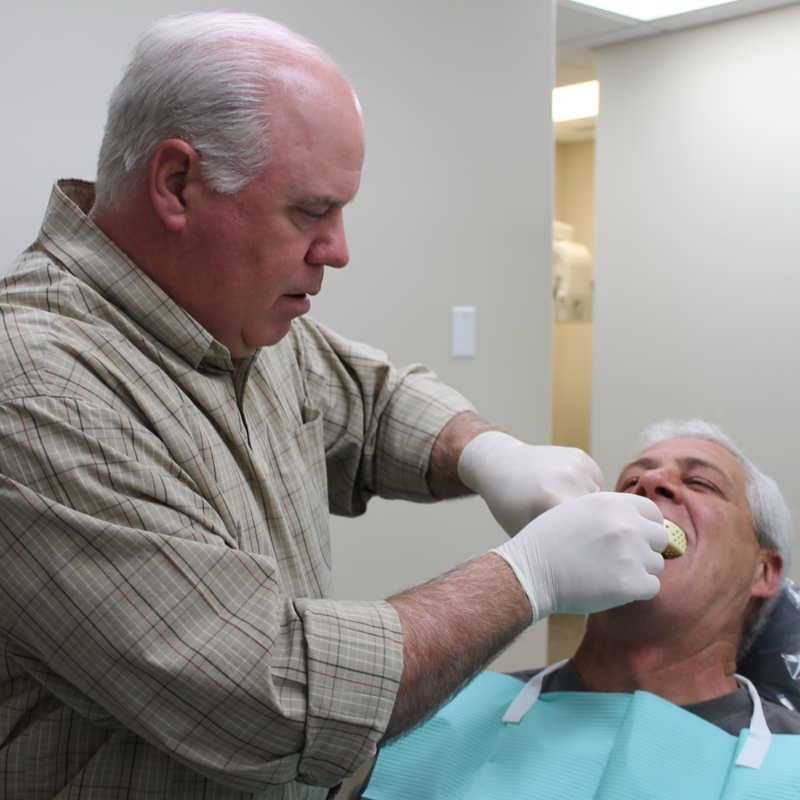 Jeff works hard to take a conservative approach to dentistry and continually improve the field. In his free time, he enjoyed a good game of golf and spending time with his family on the water. Him and his wife have three daughters and one younger son. Ashley graduated from Viewmont High School in 2007. She attended Utah State University for her undergraduate degree, and graduated from Weber State University with her Dental Hygiene Degree in 2014. She loves getting to know her patients and providing the best quality of work. She enjoys cooking, spending time with her family, and going to the gym. She was born and raised in Bountiful Utah, married her husband in 2010, and they have two beautiful children. Kara graduated from Davis High School in 2010 and attended Weber State University graduating with a degree in Dental Hygiene in 2014. She joined Arbuckle Dental in May 2016. She enjoys interacting with patients and helping them feel welcome and happy at the dental office. She enjoys playing volleyball, hiking, swimming , reading and traveling with her husband. They also have added a little boy to the family. Lisa graduated from Viewmont High School in 1997. She attended Dixie State University, formerly known as Dixie State, for her undergraduate degree. She graduated from Weber State University with her Bachelors in Dental Hygiene in 2003. She loves working with patients and helping them receive the best care possible. She enjoys spending time with her husband and kids doing outdoor activities and traveling.